Anyone seen any extrusion like that out in the wild? I intensly watched the video until I almost got an epileptic attac but I still can't figure out what you mean?! Edited 2 time(s). Last edit at 09/24/2017 06:20AM by Dust. Or it's just CAD gone MAD, is there a real product pic? Seems a waste to have the profile there/split it and not really use it. A step further and ditch the plate and use more extrusion. ah Misumi, the company that wont sell to individuals unless your an American... So sadly useless! but nice to know. But if you are in America Misumi is the greatest thing to ever happen to anyone ever. 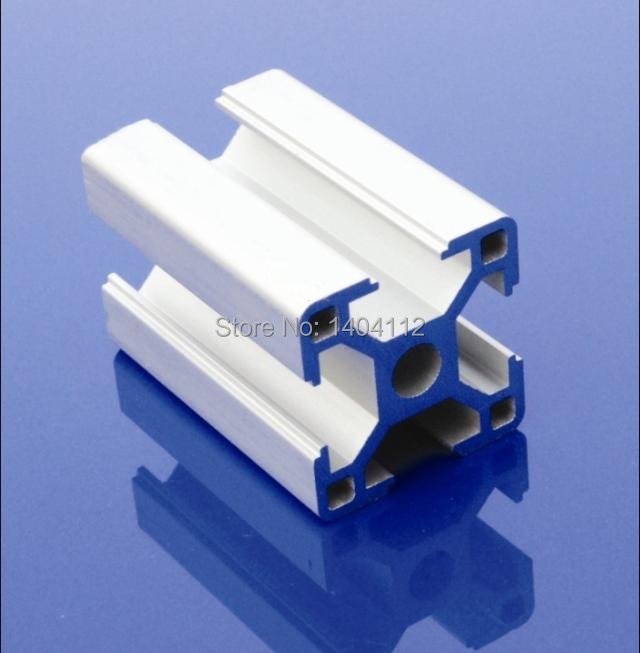 Literally can order extrusions of any size, color, slot, etc. and cut down to half a millimeter.